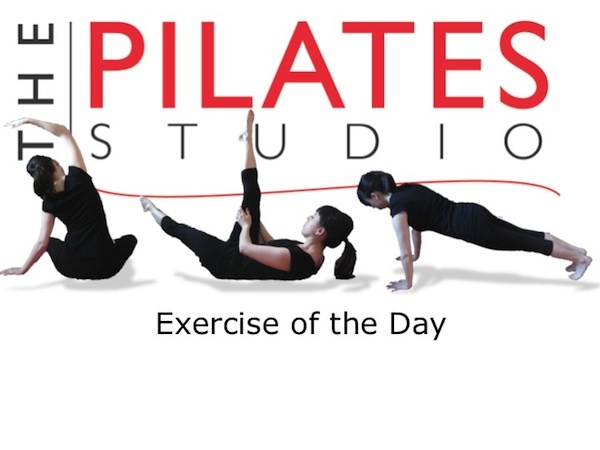 This exercise is a recuperative exercise that increases the length in the ribcage and waist. To do this exercise you will need a mat. Start kneeling while folding your body over your thighs and reach your hands along the floor in front of you. Breath in this position and then walk your hands towards the right to increase the stretch on the left side of your torso. After a few breaths walk your hands to the left to increase the stretch on the right side of your torso. Take a few breaths here and then walk your hands into the center. This exercise should feel good, but sometimes people feel discomfort in the knees in this position. Always feel free to roll a towel or place a soft pillow behind the thighs to make this more comfortable. Using a unilateral breath will allow you to increase the stretch on either side. Imagine breathing into the specific side of the ribcage. See if you can feel the ribs spreading when you inhale.